There is one thing I love about weekends, and that is my monthly pamper sesh and carving out time to rejuvenate, center my mind, and organize for the week ahead. 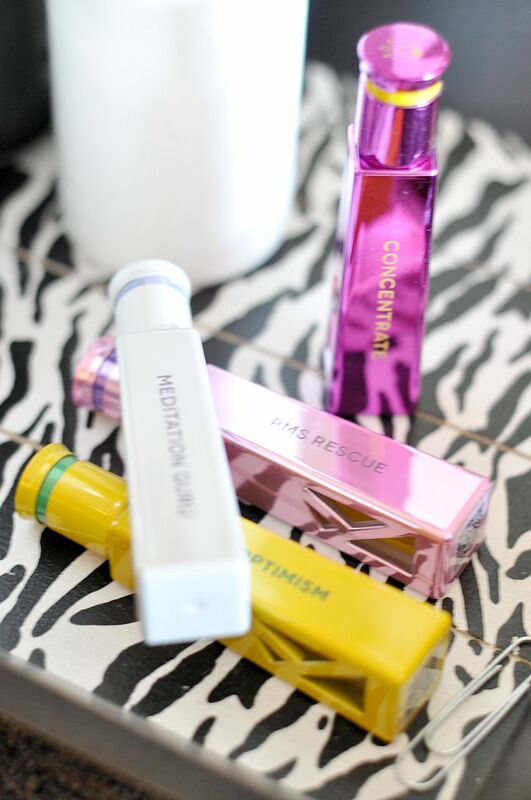 I’ve rounded up four ways to a self pampering weekend! Seriously, ladies who work all week, there is nothing better than carving out some time and getting a spa service that will help you relax and rejuvenate! This month I tried out a Dr. Murad facial at massage envy and felt centered and renewed all within one hour. 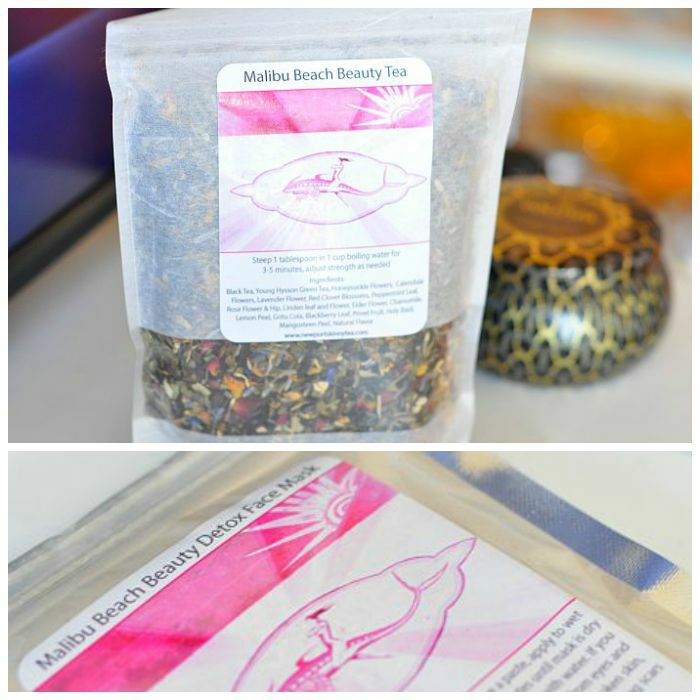 Between the aromatic scents from Dr. Murad’s products to the great facial massage from the esthetician, I was in blissful skin therapy heaven. 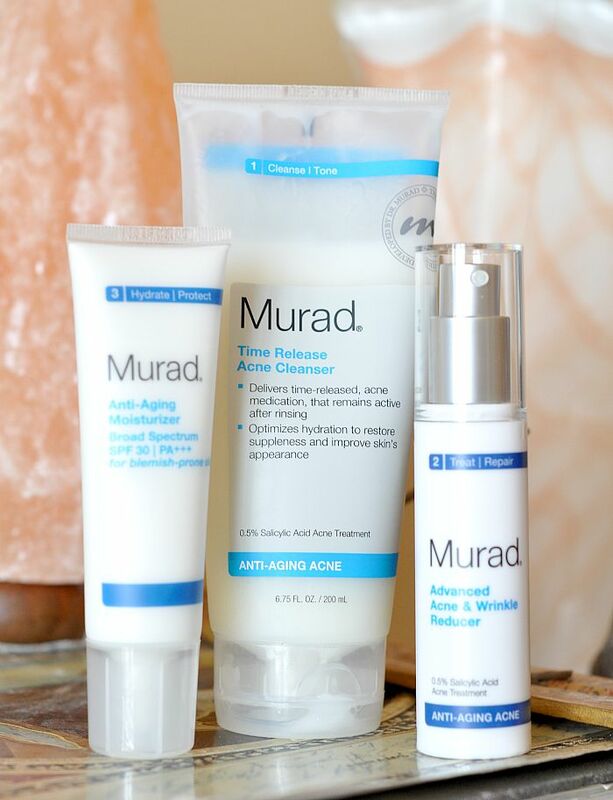 I have also been using Dr. Murad’s new acne cleanser and anti-aging three step system and have noticed a beautiful difference just within 3 weeks. The facial was splendid and I will definitely be back when my next self pampering day is due! So, please excuse me while I sip on my woman wonder tea all weekend. Also speaking of weekend..I am using Tazeka Aromatherapy essential oils to get me in true Saturday spirit with their optimism and meditation blends. Scents are molecules that when inhaled, travel up our nose and find its way to nerve endings called olfactory receptors which sends a signal to your cortex – which their website describes as the center of your thoughts. They also say that “Olfaction happens to be the only one of your five senses that affects your cortex directly. The other senses all have to pass through the thalamus to be processed. 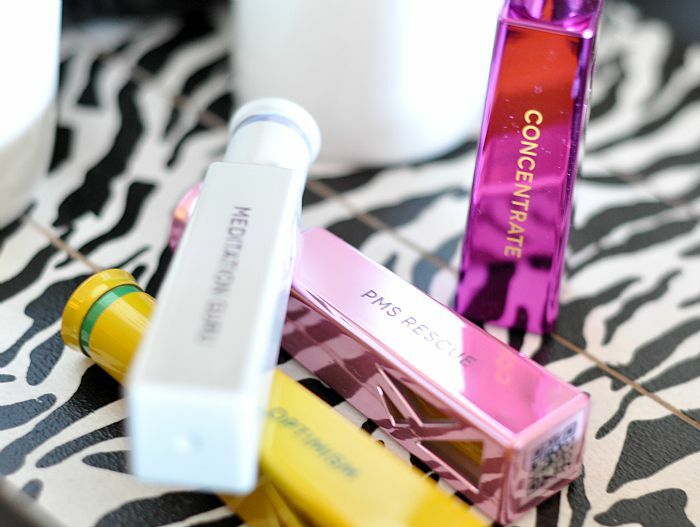 That’s why scents can evoke such immediate reactions”. So simply put – our sense of smell can have immediate effects on our thoughts which is why aromatherapy can be such a valuable way to center your mind. 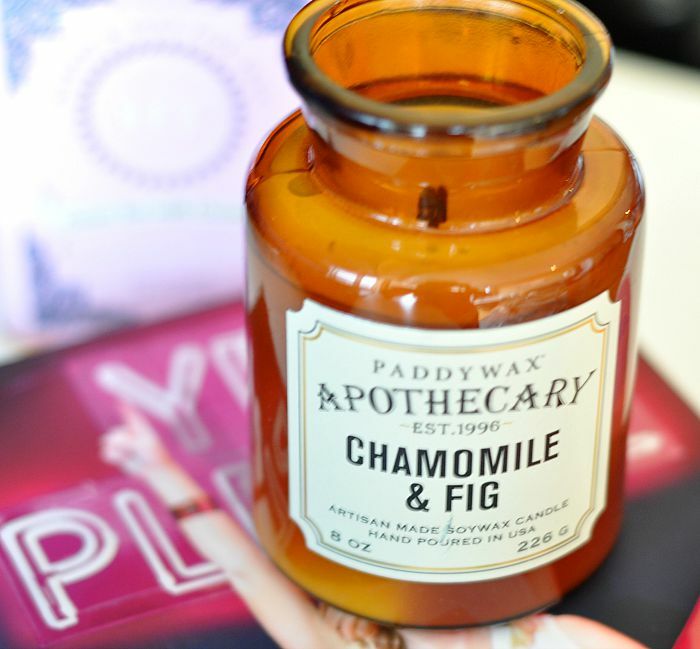 I will also be soaking in an epsom salt bath and lighting this Paddywax Apothecary chamomile and fig that came in the mail recently from Google Express. I love spending Sunday’s organizing the house, finishing up work, preparing for the coming week, and having complete at home pamper sessions which include candles, tea, and epsom salt baths! With that said, how do you center yourself over the weekend?